E.P.N.S. 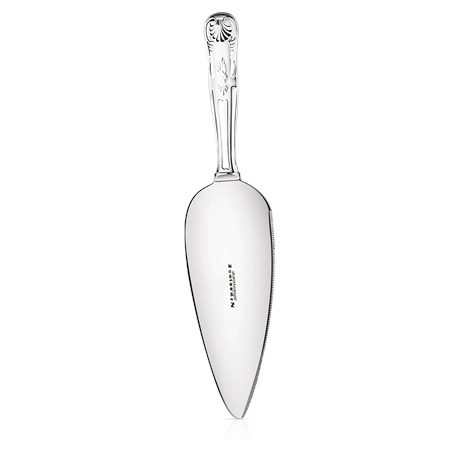 Cake Server presented in a Newbridge Silverware gift box. Product dimensions length 230mm.